This collection is constantly updated, only themes still maintained are listed. 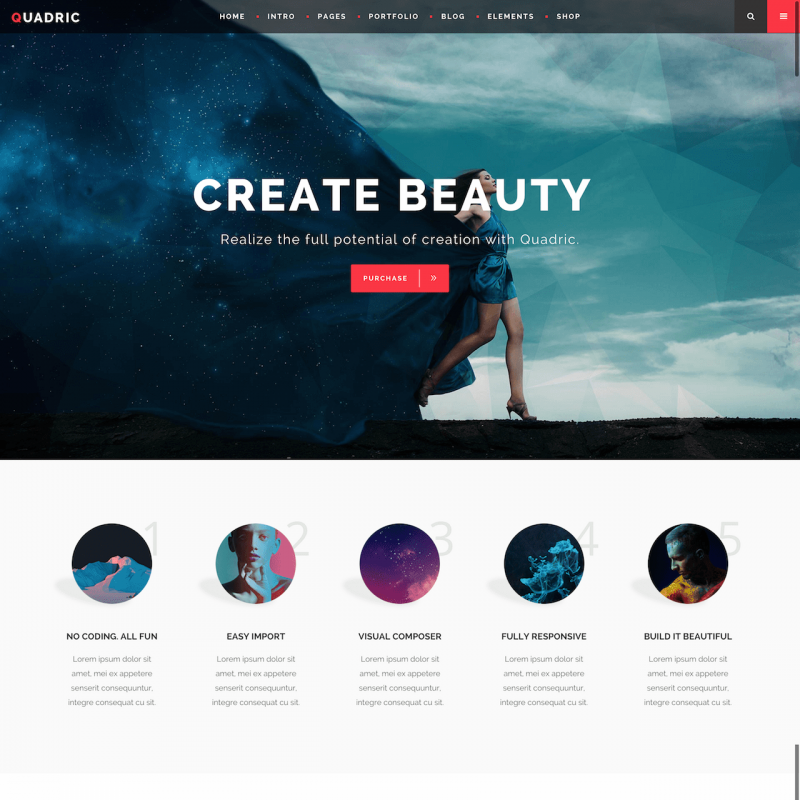 It is a powerful WordPress theme dedicated for freelancers, agencies, web designers, photographers and other creative people. It provides a new awesome workspace for you. A unique and clean design will make your website look special. Agenzy lets you build your custom layout with drag and drop blocks. Just choose from the 42 unique blocks available and drag them where you want to see them. Also you can choose your from the rich collection of demos provided. There are 16 premade website demos. You don’t see your favorite color on the default pages? It’s not a problem. You can pick any color for your site. It’s very easy to change the color palette thanks to the customization panel. You can provide your website with an extra charm using Parallax effects on your graphics. Do not give up on your favorite font. Pick your favorite one from more than 600 Google fonts to use it on your site. 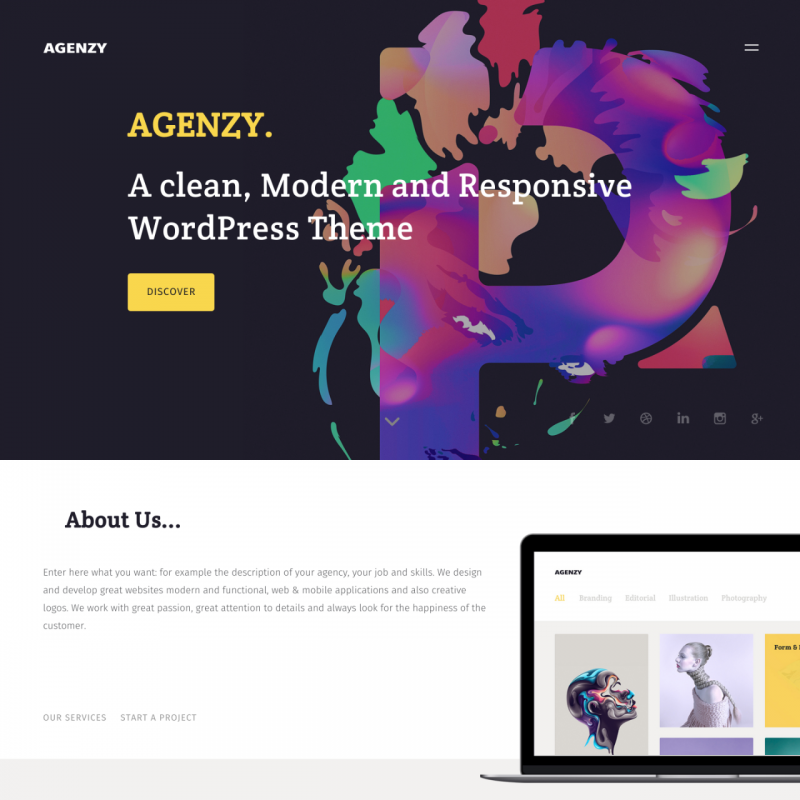 Agenzy is developed with a clean and properly-written code for your website to be as fast as possible. The code is also SEO-optimized to make sure you don’t have to worry about fast indexing of your site in Google, Yahoo, and other search engines. 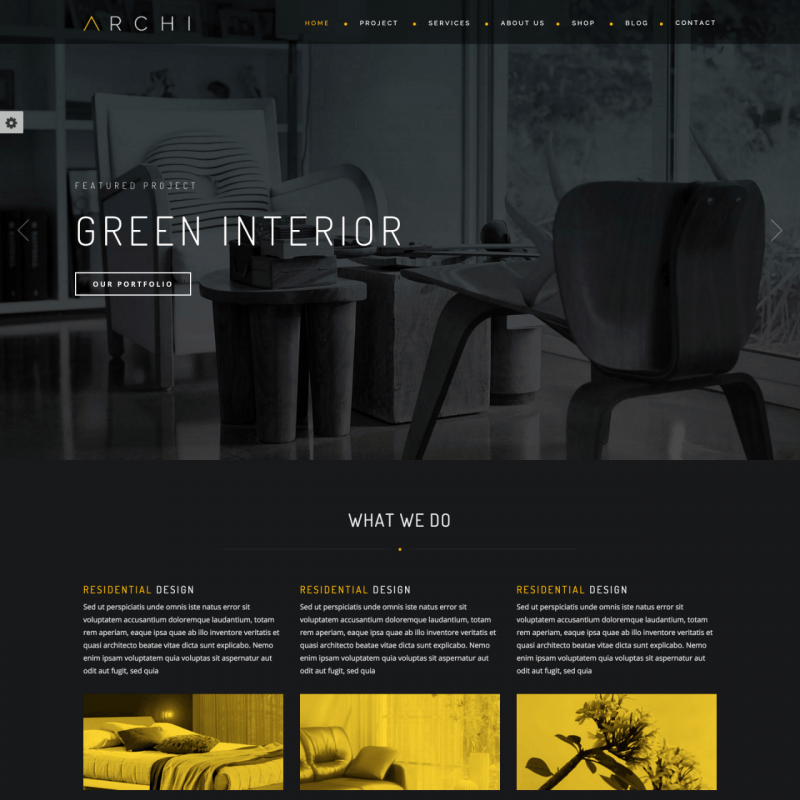 Archi is a modern looking and constantly updating theme, which is specialized for posting interior design and visualization portfolios. For any freelance creative specialist or web-agency, it offers a fast and very simple way to set up a unique website. All advanced web technologies like HTML 5, CSS3 are bound up with the Bootstrap 3 to provide its functionality and modern look. You can try all the power of Archi installing its demo data in one click. Select one of the predefined Light or Dark styles. Feel free to adjust the colors of your site elements with a couple of clicks. Select the most compatible menu style from 7 predefined sets. Choose one of the 6 presented templates for your homepage and enjoy all the benefits of the Revolution Slider. Add a full screen video presentation to impress your visitors. Feel free to edit every component of your web pages using a user-friendly options panel. Feel all the advantages of the Archi’s SEO-optimized structure. Within its responsive structure and included animated elements, this template shows a great performance and load speed. Burst provides you with so much flexibility to style your site, you will not believe the great number of options it has. There are many layout options included which gives you the ability to showcase the content just the way you want. The powerful admin panel lets you do it with no coding knowledge required. The menu options include: full screen menu, mega menu, side menu – right and left positions, as well as optional background color and images for separate pages. You can use various hover effects for sidebar dropdown menus. Pop-up message functionality is sometimes very useful. A sticky content menu can be used which is a separate anchor menu created from the sections inside the pages. There is a comfortable anchor link functionality for one page landings. 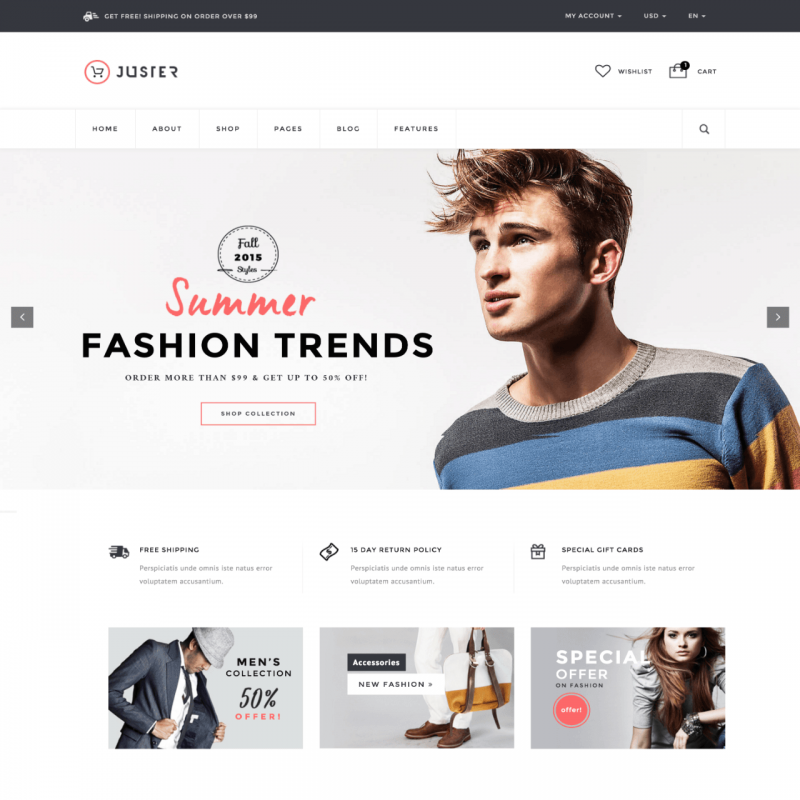 The theme is well optimized for its use with the WooCommerce plugin: easily customizable styles of shop pages, optional shopping cart widget in the header of the website, price list and pricing table shortcodes. You can choose from unlimited header combinations. There are separate logos for sticky, regular, and fixed header types. There are header top and header bottom widget areas you can use to display banner ads and other things. Along with the theme, you will get the LayerSlider responsive plugin ($18 worth) and the Visual Composer plugin for trouble-free page building ($34 worth). Chandelier theme can be used to create a wide range of clear and elegant layouts. All the demo content provided with Chandelier can be imported with just one click to get your site up and running in minutes. The Visual Composer plugin for an easy drag&drop page building is provided free of charge. Your visitors will share your content across all the social networks quickly and easily using the social sharing options provided. Using the WooCommerce plugin, the theme is highly compatible with, you can showcase and sell your products from your website. You will have an awesome full-screen Elated Slider supporting HD videos and photos and having a Parallax functionality. You can display your posts in a richly-tailored atmosphere with loads of graphical options. 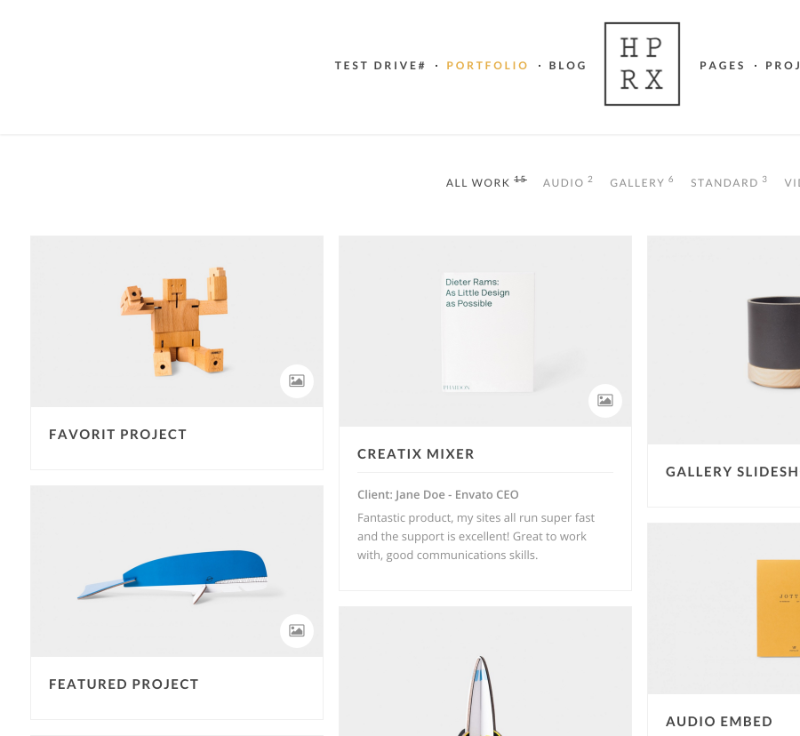 A broad range of portfolio layouts can be chosen for single projects and lists to show off your work. You can display your portfolio in Masonry, List, Slider, Gallery, Pinterest layouts. The Sticky Header will be a useful option on your site. The header also contains multiple widget areas. Sticky sidebar is available as well. A variety of shortcodes can be used such as Call to Action, Google Map, and other shortcodes. There is always many ways of doing things. The theme gives you options of choosing the way you want to build your website. 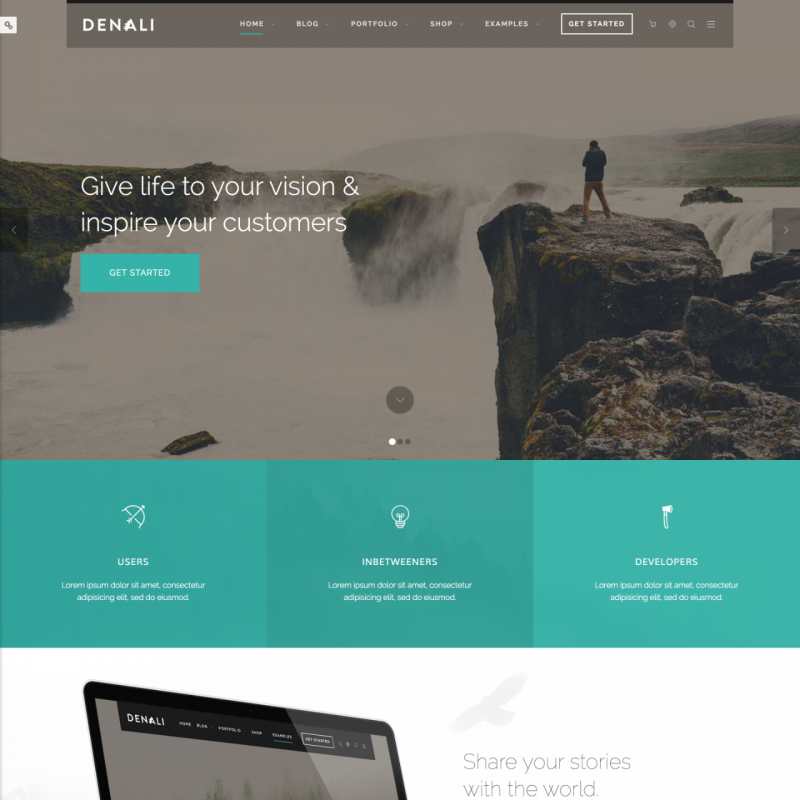 It does not matter if you are a developer or a user with no web designing experience, you can engage and inspire your customers with a stunning website built on Denali which provides such a great flexibility. The theme is crafted to show beautifully, whether you are visiting it on a mobile or a laptop – it’s highly responsive. From Retina-ready logos to complex CSS tricks, let your site show off at its best. Developed exclusively for Theme BLVD, the layout builder gives you the ability to build really stand-out pages of your website. You will find a great support for setting up Parallax effects for your site’s background. Within the typography options, any font from the Google Font Directory can be chosen to be used on your site. The beauty of the blog should not be forgotten – this theme makes sure that you will write, publish and share your content with 100% WordPress functionality and support of post formats. With the theme’s shortcodes plugin, a whole suite of various shortcodes is available to you. It has a built-in shortcodes generator that is very easy to manage. 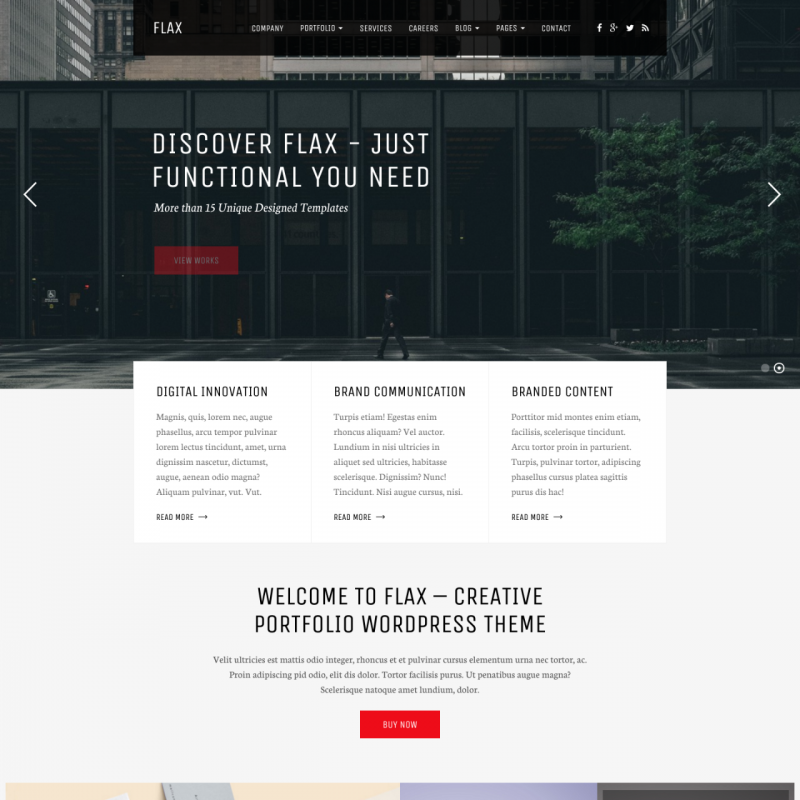 When you install the Flax theme for your portfolio, it can become a love from the first sight. It includes understandable and functional design within 15 premade page layouts. Fullscreen slider support with many customable options provides you the ability to create unique representative portfolio. The theme presents 2 blog types and the full set of pages to provide information about your company. For every digital artist and photographer Flax Theme is the perfect way to create their own showcase. There are 5 different ways to list up your portfolio images. Also you can provide most-welcomed navigation for customers using 4 menu types. The set of hundreds Google fonts will become a perfect finishing line for a whole portfolio style. You can easily expand your WordPress portfolio with one-click Demo Content Installer. Flax Theme suggests money saving with Revolution Slider and ACF Pro Plugin that are included absolutely for free. Share your digital portfolio in social networks using built-in functions. Get feedback and job offers from your customers thanks to Contact Form 7 compatibility. If you want to create a personal portfolio, a portfolio for your photos, projects or illustrations, you can use this template without doubts. Its well-designed style makes it beautiful and pleasant in use. It has dark and light versions and many different colors for formatting your personal style. The theme has many settings. You can adjust the format of headings, the font and color of the menu, and also the animation effects by means of several clicks. Thanks to its easy settings, you can modify the theme completely under your requirements. Good news for users of smartphones and tablets! You can use this theme on these devices. It looks perfectly on them. You will be happy with this theme and you will be able to take pleasure in all its advantages while using it. 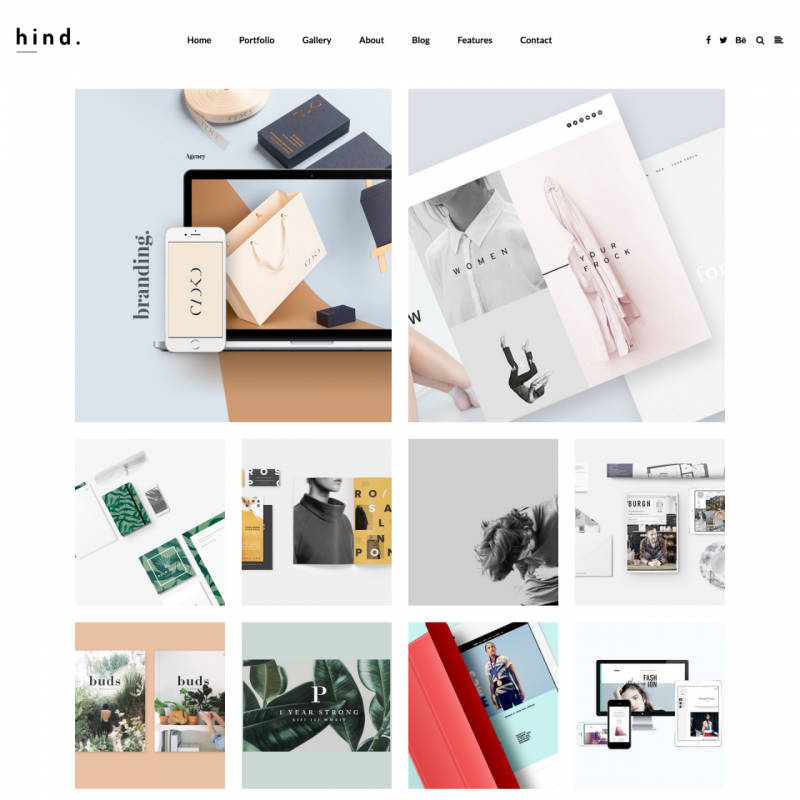 Hind is a crisp, fast and very conventional interactive WordPress portfolio and photography theme with One Page and Multi-Page site type support. 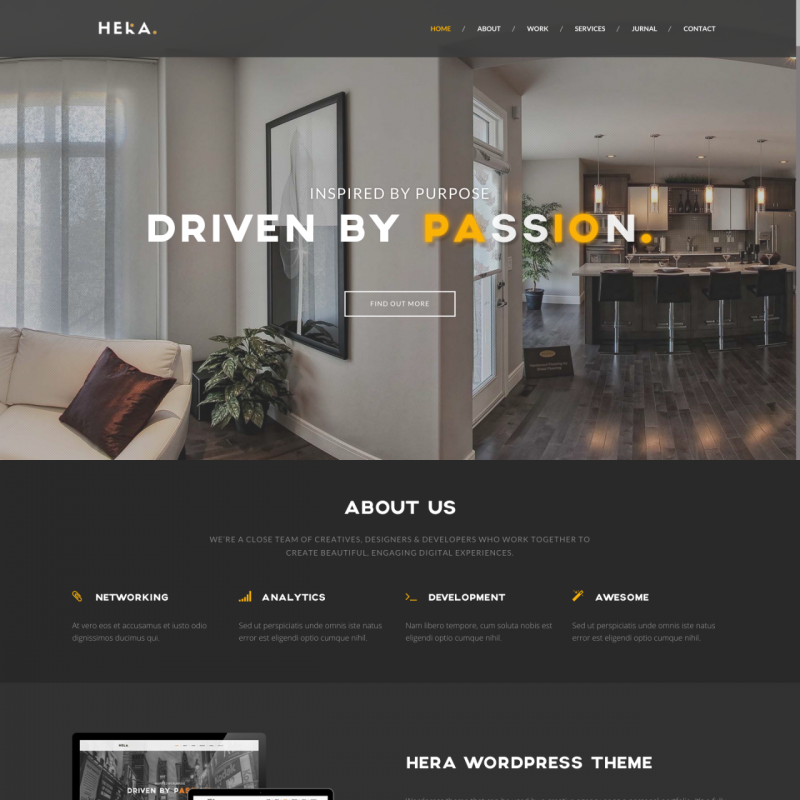 Within this theme, you get a whole set of homepages ready to use and more than 20 styles website header. Set up the visual style for your page with premade portfolio item animations, slider and hundreds of Google-fonts available. Feel the freedom of your own page design within dozens of options. Create your own color scheme for Hind theme just in a few clicks and reveal the extra options of user-oriented Control Panel. The theme provides 14 portfolio styles, fullwidth or boxed layouts, 8 portfolio item hover animations, 18 category filter animations and more! 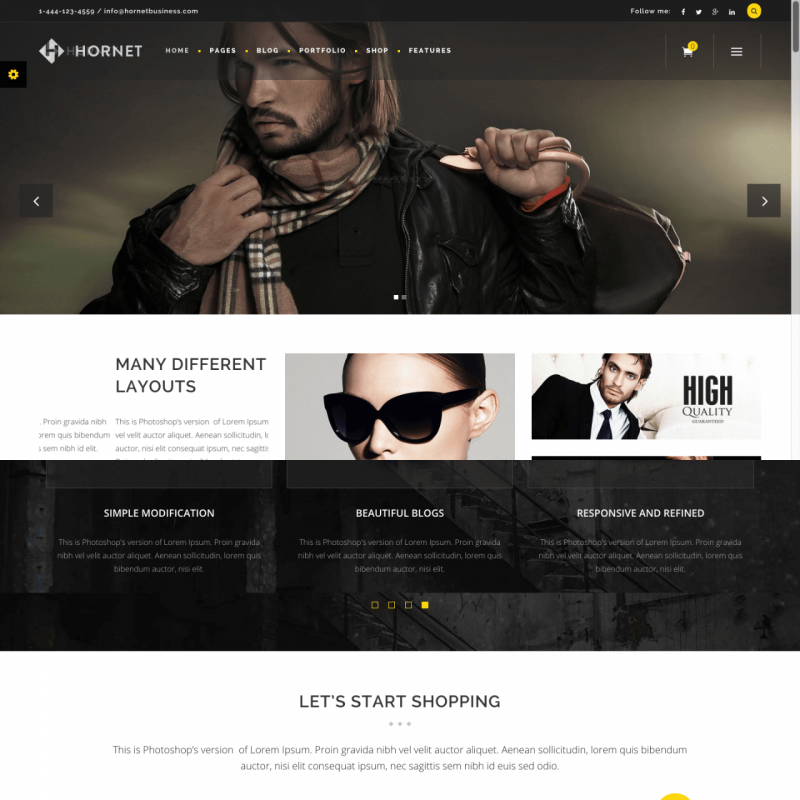 Hornet is a modern urban WordPress theme inspired by town streets featuring a great collection of well-designed elements and pages to solve each of your business needs. The theme boasts tons of various layouts you can mix and match to build a highly customized site, or just use the pre-made pages. The Hornet pages can be imported with a single click. A bunch of options are provided in the Mikado Settings panel to give you easy control over each aspect of your website. Any layout can be created using Hornet without any hussle. 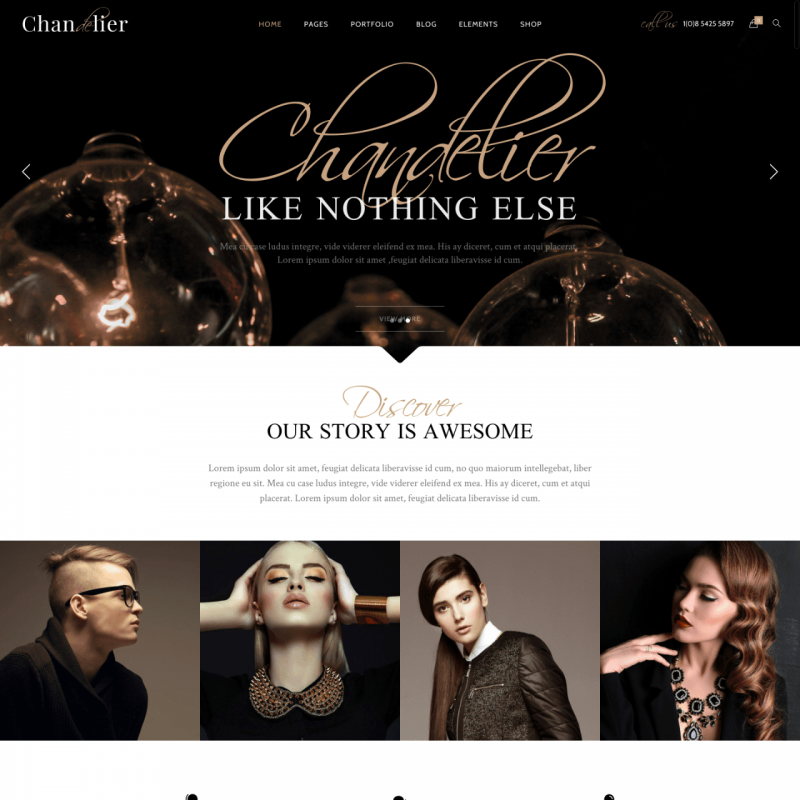 The theme provides amazing carousels and sliders, including WooCommerce product slider. Hornet is created with full responsiveness in mind to look perfect on all screen sizes, and will just shine on Retina displays. For any freelance specialist or web-studio, Hyper-X is a perfect platform to represent creative ideas over the web. It gives a perfect opportunity to set up a versatile portfolio in a very short time. A large amount of premade layout sets allow choosing the most optimal view for any creative content or kind of goods presentation. And if you need more options, Live Theme Customizer allows you to apply any changes to your blog or portfolio on the fly. 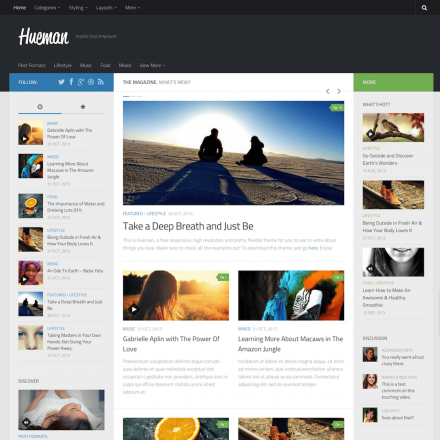 Advanced opportunities for typographic customization are included within Hyper-X WordPress theme. Every major element of visual interface has its own font options. You can change font size, line height, letter spacing and more. Open up the full potential of the most popular commercial plugins for free. Visual Composer, Ultimate Addons and Slider Revolution allow you to create for your site a unique look. This is a perfect template for a corporate or portfolio web site. 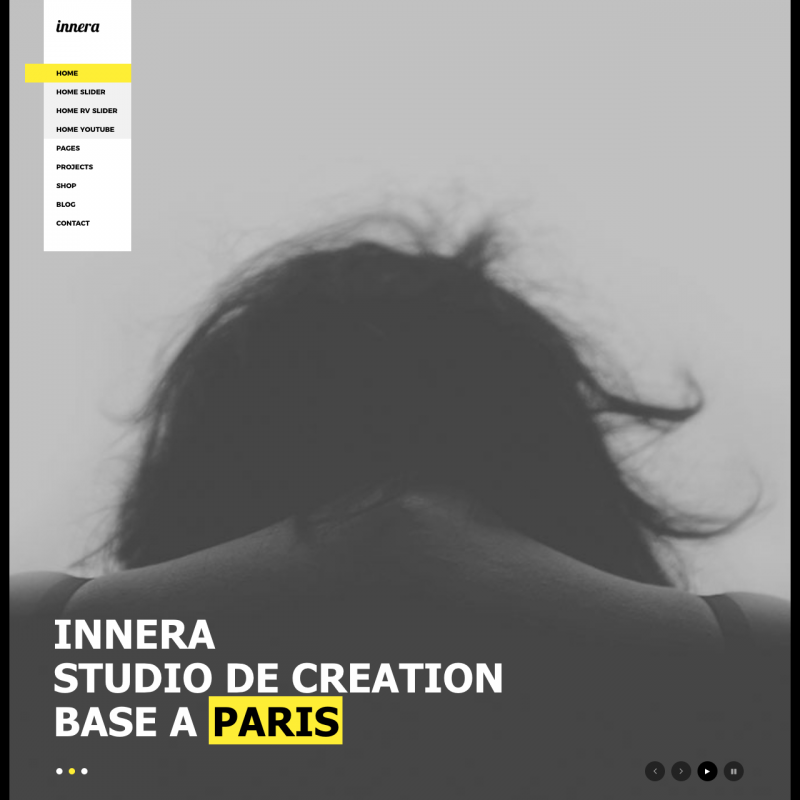 In case you wish to make your own site, Innera provides more than enough simplicity for you to do this and easily customise anything you wish on your website. You can opt to use any of the available color options that the theme has with no limits. You may easly change any color elements as you want. The site typography could be modified as well. Beautiful modifiable Font Awesome icons are included which you could easily customise as you want in a couple of seconds. The theme allows you to create your own layouts using Drag & Drop page builder. 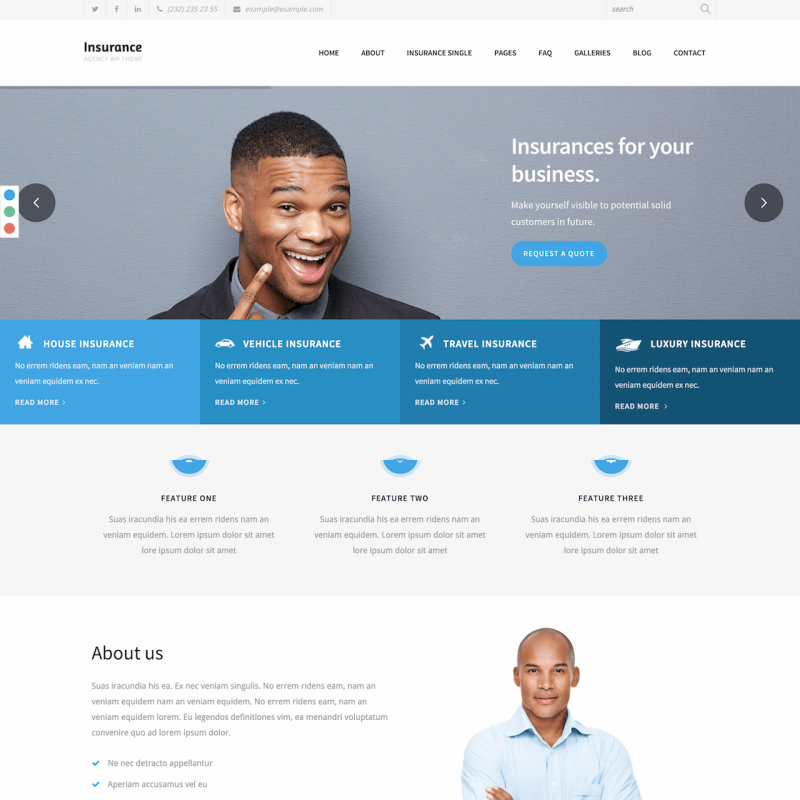 Insurance Agency is a powerful and stylish template with a unique and clean design exclusively created with the insurance company business in mind, or any other service agencies. Its minimal design offers one page and multipage options that allow the site owner to choose an optimal company site appearance on any type of mobile or tablets devices. Add a unique header having its own background for any type of website pages or posts. With this theme, you can find three predefined color schemes with an attached .less file for advanced colors setup. Unison opens the unlimited site design options using drag-and-drop function. Site customizer allows adding your own logo, copyright, background images and much more. Add or remove suitable sidebars to create optimal site navigation for your visitors. And with Slider Revolution presets, you can get even more potential with extended capabilities in flexible configuration. You can expand your site with included page samples and blog page templates. Add some modern actions using all the power and functionality of the Bootstrap 3 framework. 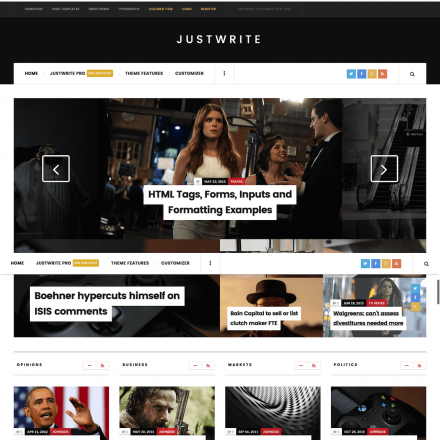 Juster is a creative, clean and minimalistic theme your visitors will enjoy. The theme is a good fit for all sorts of businesses. Loads of properly organized options in the theme’s feature packed dashboard will offer you a professional site without you being a web developer. 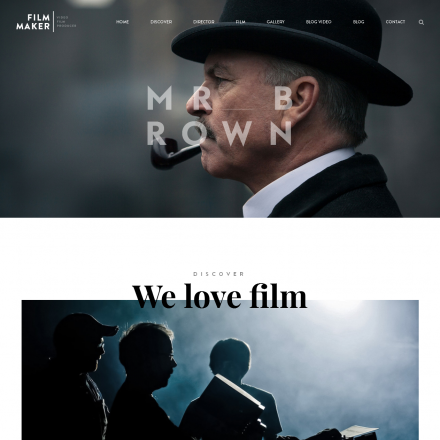 Each site created using this theme looks in a unique and different way. All you need for that is the Visual Composer combined with the theme’s options panel. A full control over your website’s style and content is provided to you with over 200 shortcodes along with unlimited color options as well as over 600 fonts from the Google fonts library. Each section of your website can be assigned a different background. Six blog styles are Masonry, Grid, List, Creative, Classic and Simple. Over thirty widgets are provided with the theme that you can use in the sidebars and in the footer. Sidebars can be assigned for each page individually too. 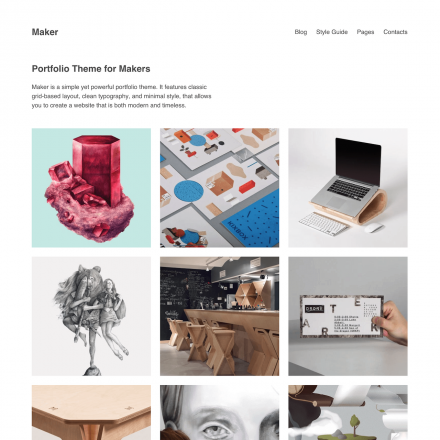 The theme has also got amazing 40+ portfolio style options. 300+ theme pages are designed for different website types like Agency, Portfolio, Business, Corporate, and many more. Various post formats are available: Standard, Gallery, Audio, Video, Quote posts and Link posts. 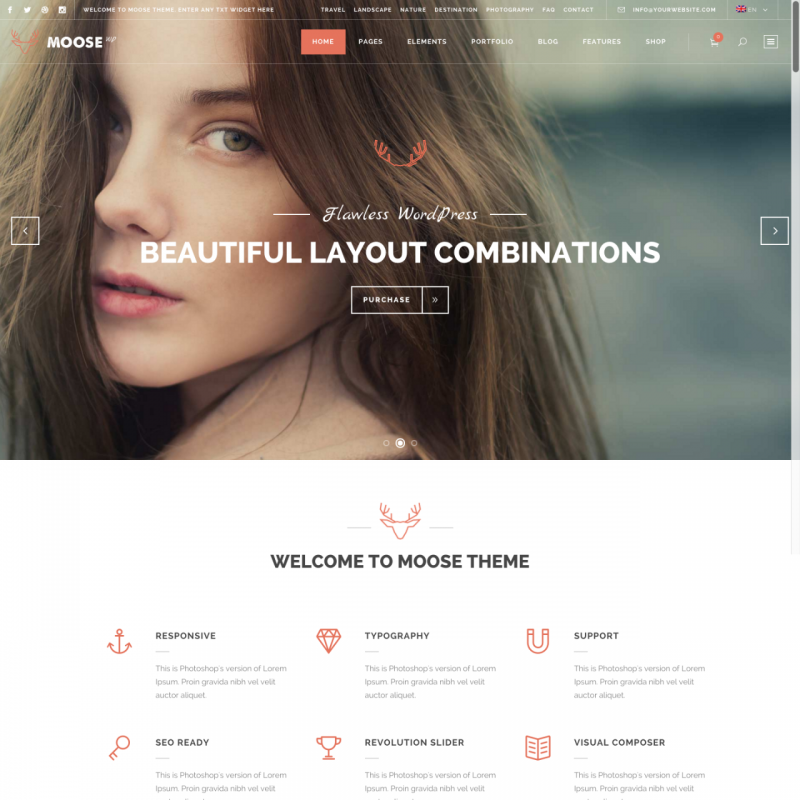 Moose is a responsive, flat, HTML5 website theme with multiple options. It is an amazing solution for photographers, artists, creative studios, personal freelancers. The theme is easy to use – no coding knowledge is needed. A powerful admin panel ensures high customizability of your site. The theme includes the Visual Composer drag-and-drop plugin free of charge. A beautiful online store can be created where you can sell any products and services on your website thanks to integration with the WooCommerce plugin. The theme provides 10 ready-to-go concepts for your website with one-click demo installation. You can showcase your works using various premade portfolio layouts, create blog posts using WordPress post formats and Masonry or Classic layout for your categories. 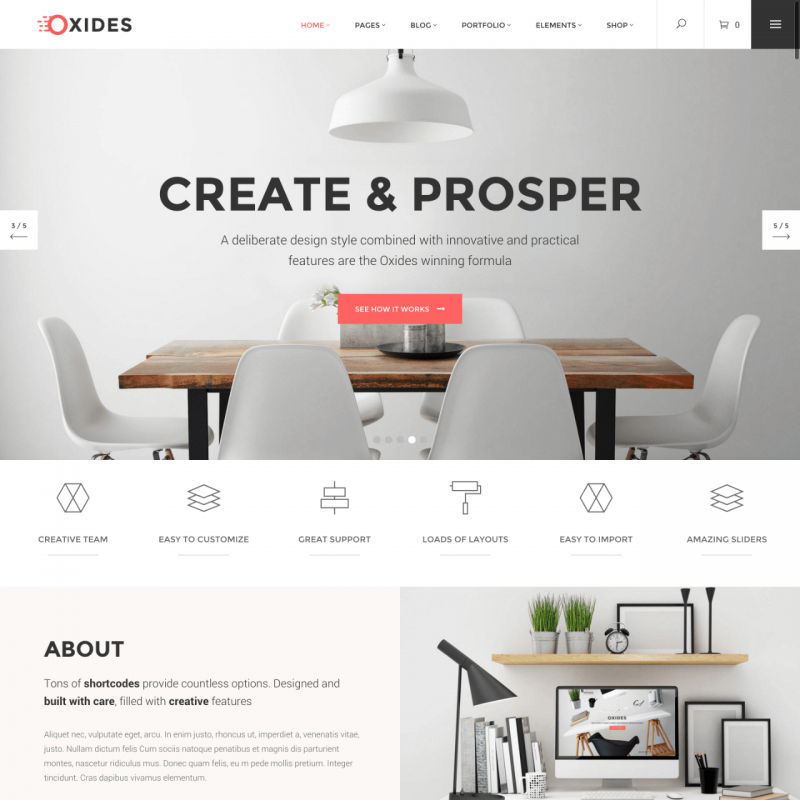 Oxides is a creative WordPress theme specially built to solve your business needs. You get a huge set of theme options using which you can customize this theme to the full extent without having any programming knowledge. Multiple Search options are an interesting and useful feature. Not every theme can boast it. The theme features a powerful easy-to-use admin interface, loads of home and inner page options. A large collection of custom shortcodes is included – Info Cards, Flying Deck, Circle Carousel, Single Product shortcodes. Oxides is a responsive and Retina ready theme and can be viewed on devices ranging from desktops to mobile phones including iPads, iPhones, etc. Multiple Header behaviors are supported depending on your needs: optional individual logos for mobile headers, individual styles for mobile headers, optional logo styles for dark or light header variations, optional logos for Sticky headers, top and bottom widget areas for the header, a sticky header widget area. There are various menu options: Fullscreen Menu, Customizable Mega Menu. The theme includes the $34 worth Visual Composer page builder plugin, and the $19 worth Slider Revolution plugin. Oxides is rich in customizable layouts specially designed for portfolios – Masonry, Pinterest, Gallery lists, multiple user-defined layouts for single portfolio items, portfolio lightboxes and sliders for portfolios. 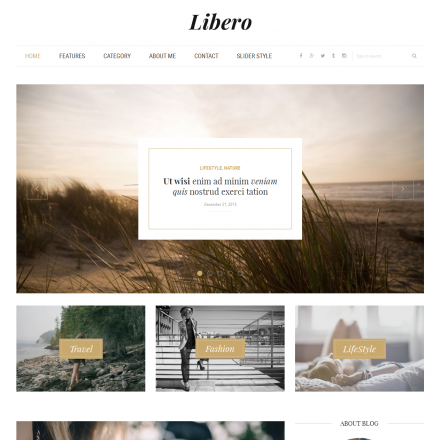 The theme has also got multiple easy-to-customize blog layouts, custom post formats: Audio, Video, Standard, Gallery, Link, Quote posts. Social Share functionality is provided, including special Twitter and Instagram widgets. Content Entry Animations are supported. WooCommerce and Contact Form 7 Integration is provided. This theme is best suited for photography websites & portfolios to showcase the results of your work in the best way possible. 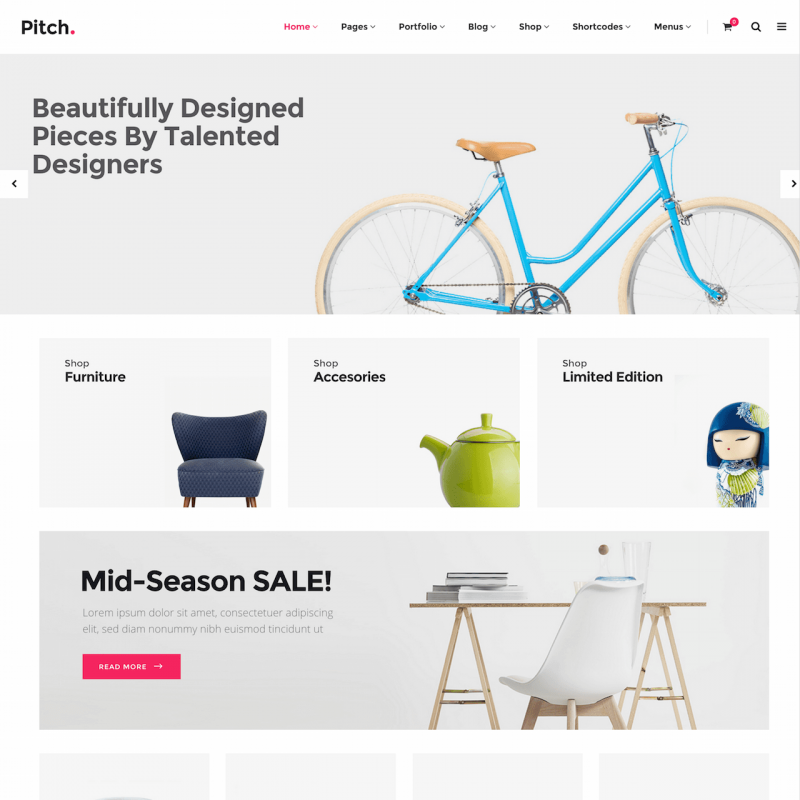 If you are after a theme able to showcase the best side of your business, Pitch is a one-stop shop to fulfill your needs. 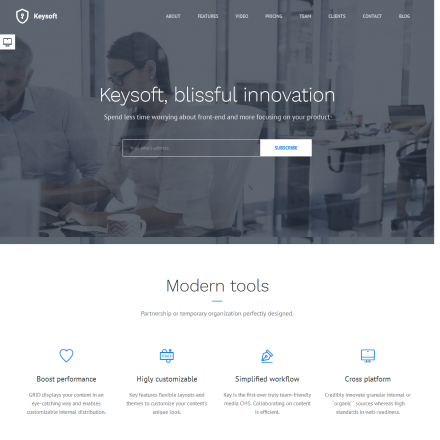 The theme has a great admin interface and is highly customizable with no programming knowledge required. You can use a full screen Select Slider with all the various functionality included. There are unlimited header layouts available for this theme. The theme features the customizable Mega Menu with a left and right side menu area – with optional background image and color for individual pages, full-screen menu functionality, sticky content menu – a kind of menu that can be created from special sections of pages, anchor functionality in menus designed to enable easy navigation to any part of the page. There is a nice and customizable footer for which you can choose from 1 to 4 column layout, with unfold or regular functionality. There are numerous animation options. The Menus can be made animated. Custom font animations, custom animations on title area content can be quite useful. Visual Composer and LayerSlider plugins are included free of charge. WooCommerce and Contact Form 7 integration is in place as well. The main advantage of the Porto WordPress theme is 25 premade homepage versions for a wide range of purposes. You can select different header layouts and assign any of the preferred page configurations for your homepage. With its responsive design, Porto will keep its great appearance on the screen of any tablet or mobile device. The theme provides 4 blog and 4 portfolio layouts, 17 header styles, 5 different breadcrumbs, more than 30 custom elements for Visual Composer and one-click demo installation. 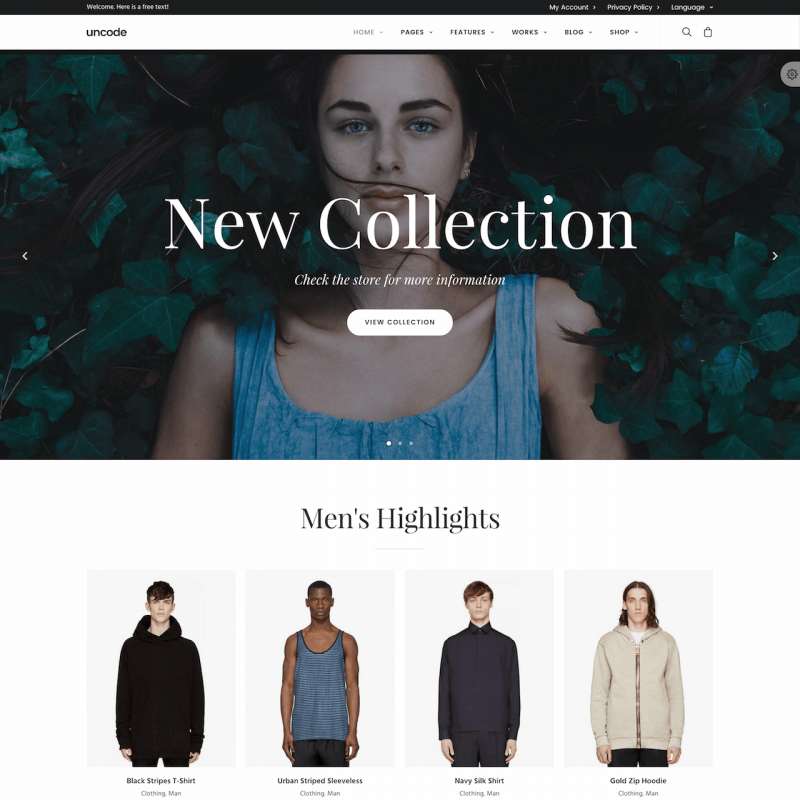 The Porto theme supports the WooCommerce plugin. That gives you an opportunity to fill your pages up with ultra-useful features and add some fancy control elements to your products. You can choose between 2-8 columns layout for your product categories. And there are also dozens of parameters in the theme admin panel to provide your site with a unique and stylish appearance. Create an awesome presentation of your products using fullscreen, fullwidth, grid-based and simple boxed slider. Select dark or light color scheme for your website with a single click. Within all these advanced features, the Porto theme is also compatible with popular Mailpoet newsletter, BBPress, BuddyPress plugins and includes premium Visual Composer and Master slider plugins for free. 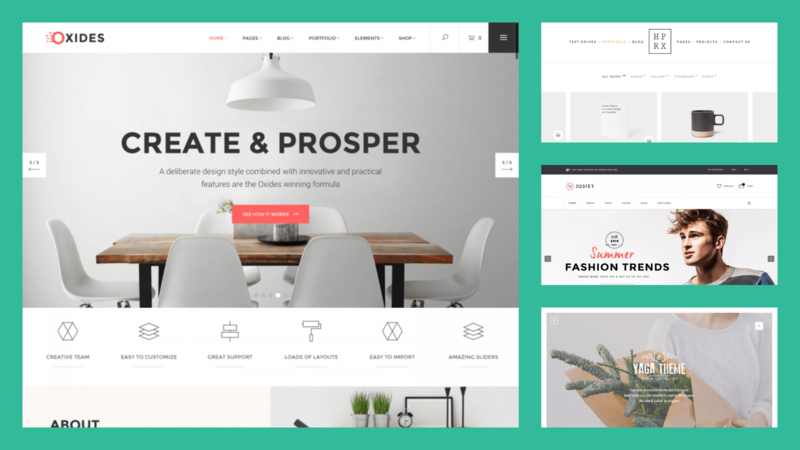 Profiles is a flexible WordPress theme designed for showcasing and selling your work. Supports unlimited color variations, over 700 Google fonts, over 585 Font Awesome icons, over 240 Flag icons for multi-language websites. Unlimited layouts can be created with the Page Builder supplied with 28 flexible blocks. Using the Header Builder, you can choose from over 40 styles in order to create a header that will 100% fit your business needs. Your menu will stay visible when scrolling down the page if you switch the sticky header option on. Each page can be assigned an individual sidebar. The theme lets you build a multipage or single page site. The awesome Multi-Post option allows you to use a parent post to group several other posts together. The theme has got 23 custom Shortcodes, 11 custom HTML snippets and 18 custom widgets. Profiles is really great for site monetizing. The background can be made clickable, which is great for background takeover ads. Context ad blocks are easily integrated in your site’s layout using the Page Builder or widgets. There are four various gallery styles including Masonry Gallery, Isotope gallery, Flex Slider galleries. You will find a dedicated portfolio for presenting your projects. You can easily use video galleries, image galleries with Lightbox functionality. You can set up a Media Centre, a perfect fit for downloadable video, audio, speeches and presentations. The theme is designed with best SEO technologies in mind. It is also easily localizable with a ready-to-use .po file. Quadric is packed with ready-to-use stunning layouts, all you need to do is just select the ones you like best of all and start to customise them to your requirements. The theme is equipped with a large collection of distinct portfolio templates. 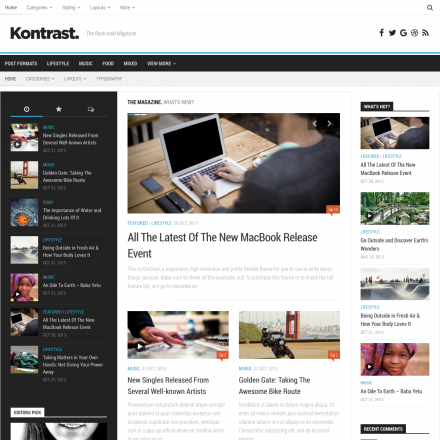 Simply choose your favorite layout and start publishing your amazing content today. The customization is very easy with the intuitive and user-friendly admin-panel. The theme’s dashboard is divided into logical sections which makes it very easy to use. You can create Parallax sections on your webpages very easily and add anchor functionality on your one-page websites. The theme comes with a lot of useful and beautifully designed elements. You can choose among six stunning font icon packs for beautiful and sharp icons. Quadric is fully responsive and Retina-ready, so it doesn’t matter which device you choose – it looks amazing whether it’s desktop or tablet, or mobile. Along with Quadric, you will get the Revolution Slider plugin and the Visual Composer plugin free of charge. Quadric is also extremely easy to set up with the WooCommerce plugin. 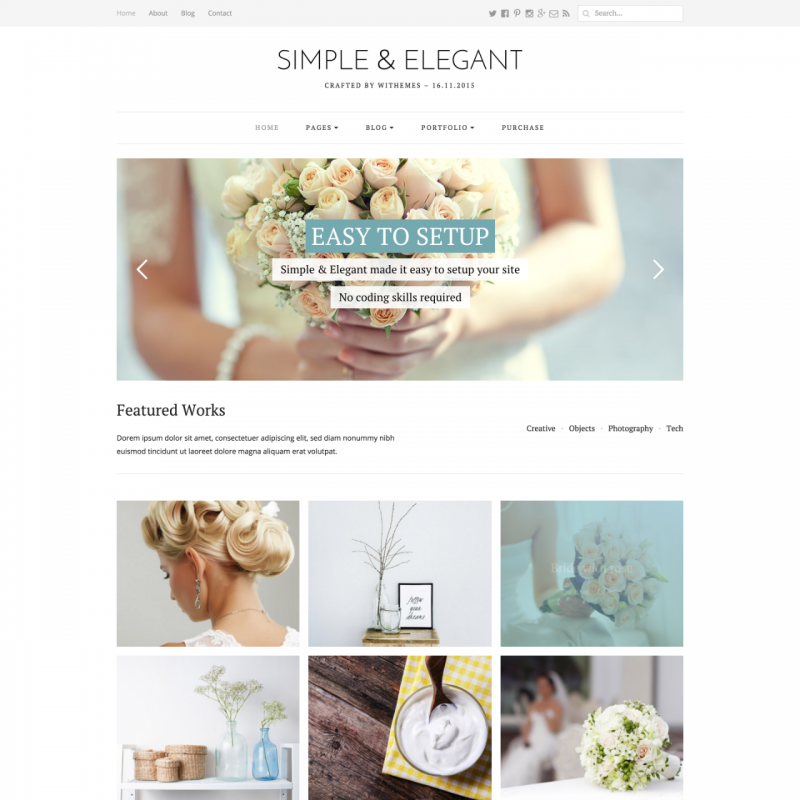 For every beginner blogger or digital artist, Simple & Elegant theme becomes a real asset to create their own website. Most of the creative studios or agencies can use this theme for their own purposes without any deep skills on web technologies. It is very simple to install and setup it for your own needs. Within all its clarity and light visual style, this theme contains all the powerful functions to set up a descend portfolio. Simple & Elegant shows up as highly responsive theme, with nice compatibility with Touch & Swipe actions. The theme provides the popular Sticky Navigation feature and the perfect opportunity to set up Mega Menu. Preview all changes in real time while creating your site with Live Customizer and try all of dozens of options to make a unique web presentation. Changing main colors of site components with Simple & Elegant is easy as never before. Choose the best visual premade options for your portfolio projects. Set up the most convenient format for your posts with multimedia support and automatic thumbnail creation for YouTube flicks. With its crisp look and responsive design, Stratus becomes a good theme for software development companies and application showcase. This template is specially optimized for startups or any kind of service presentation with advanced ability of lead generation. Its user-friendly design and feedback forms create an advanced set of opportunities to start the dialog and show up the advantages of your product. This template is ready to communicate with WooCommerce plugin and provide you the easiest way to jump out to the unlimited online market. You can try all advantages of this template by installing it in demo-mode with just one-click. 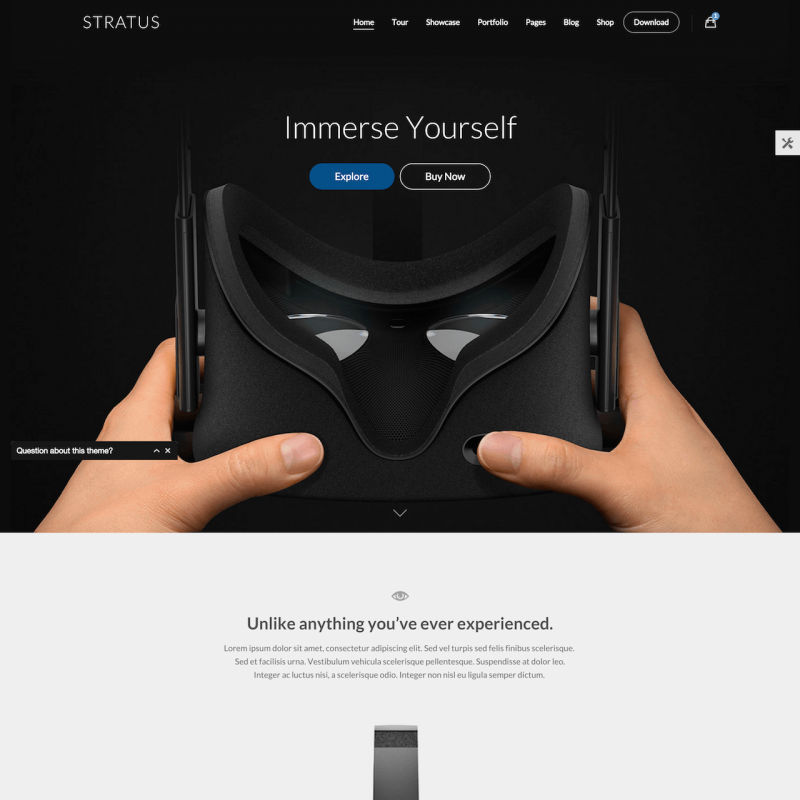 The Stratus layout is really easy to edit with integrated Page Builder options. Set up a sticky header with transparency options to maintain fast navigation at any site part. Provide your site pages with modern icons for any display resolution (more than 500 included). Create the stunning showcase with CSS3 smooth animations. Feel all the advantages of wide-screen or boxed layouts with unlimited sidebars and widget sections. Widen your site up in future using full Bootstrap support and integrated shortcodes generator. 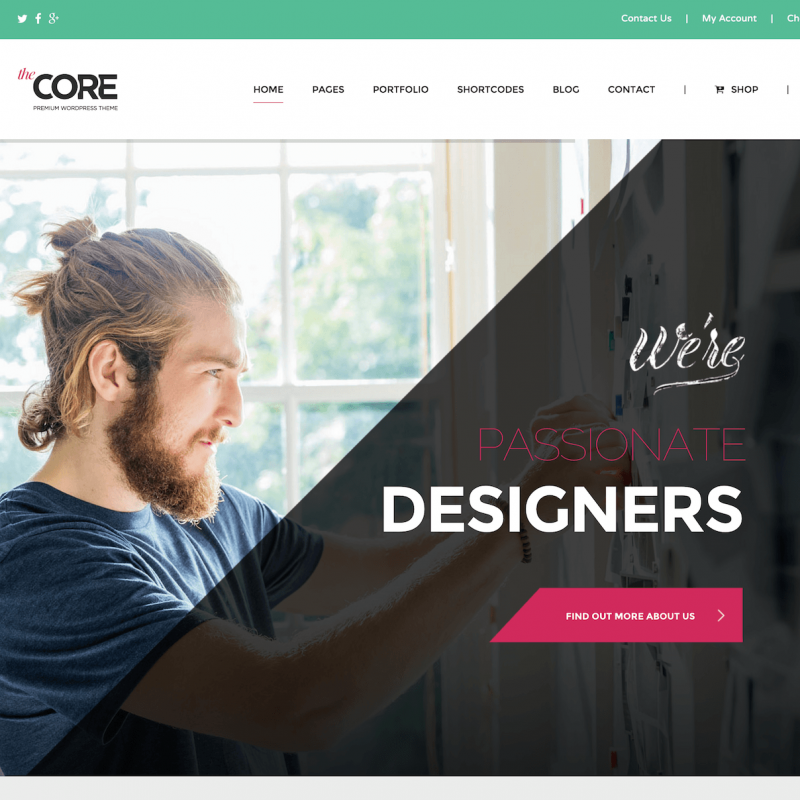 The Core is a really powerful WordPress template which includes ten various themes inside (and there is still more out soon). You can save $34 with the Advanced Visual Builder included free of charge. You can use it to easily create all the elements of design that you wish with a single move of your mouse. There are three various sliders you can select from: Layers Slider, Slider Revolution, and the theme’s own dedicated custom slider. You will save $37, too. Save $19 more with the Mega Menu which provides highly customizable and user-friendly drop-down menus for your site. Save $34 more on the powerful Contact Forms Builder as well. Use the handy color pickers to change any element of the theme with no hassle. By changing a colour only once you will change all the instances of that particular colour everywhere else in the theme. The theme is powered by the Unyson framework which provides it with an awesome flexibility and functionality. Use the exclusive powerful shortcodes along with the drag&drop page builder to let your creative juices flow with no limit. A beautiful built-in events calendar lets you keep your clients up to date with your busy schedule. It will look perfectly on any page, just stick the shortcode anywhere you like. If you want to have as much website traffic as possible, you do not need to worry about it, because the Core is SEO optimized so well. The Ocean is a multipurpose WordPress theme which you can use to build awesome multi-page or one page websites without any experience in coding. The theme includes over 10 Full Demos that will help you instantly see the way the theme behaves on your server. You will also save $34 on the Visual Composer plugin, as well as $19 on the Revolution Slider and $20 on the Master Slider. 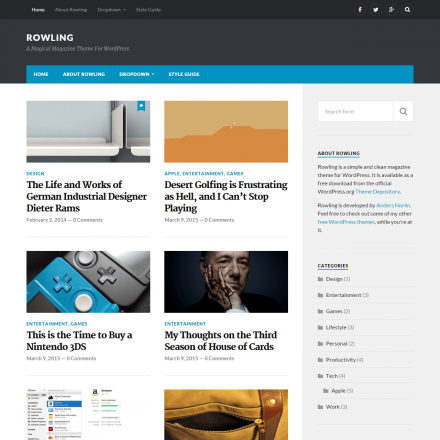 The theme is fully responsive, it is Retina-ready and mobile optimized. There is also WooCommerce, Contact Form 7 and WPML (translation) support. 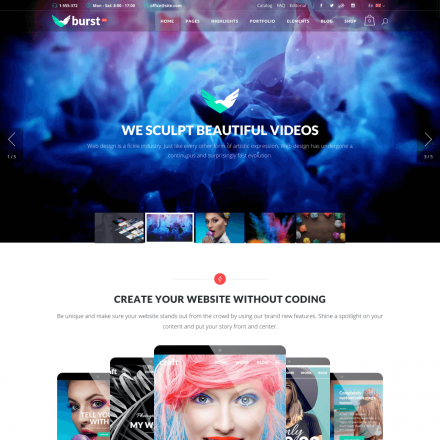 With this theme, you will get hold of unlimited headers, page templates, layouts, color options. You will enjoy over 660 Google fonts, more than 1200 icons manageable in the Icon Manager. There is a powerful Option Panel for user-friendly customization of all the options of your site. You can easily configure a Video background, or Parallax background. The Ocean includes an advanced drag&drop Media Manager for you to create video and audio posts with ease. Video and audio playlists are supported. The theme is great for creating advanced and professional portfolios as well as online stores. Whatever your business needs are, The Ocean can help you to fulfill them without doubt. Ultron is introducing the next level of WordPress themes. 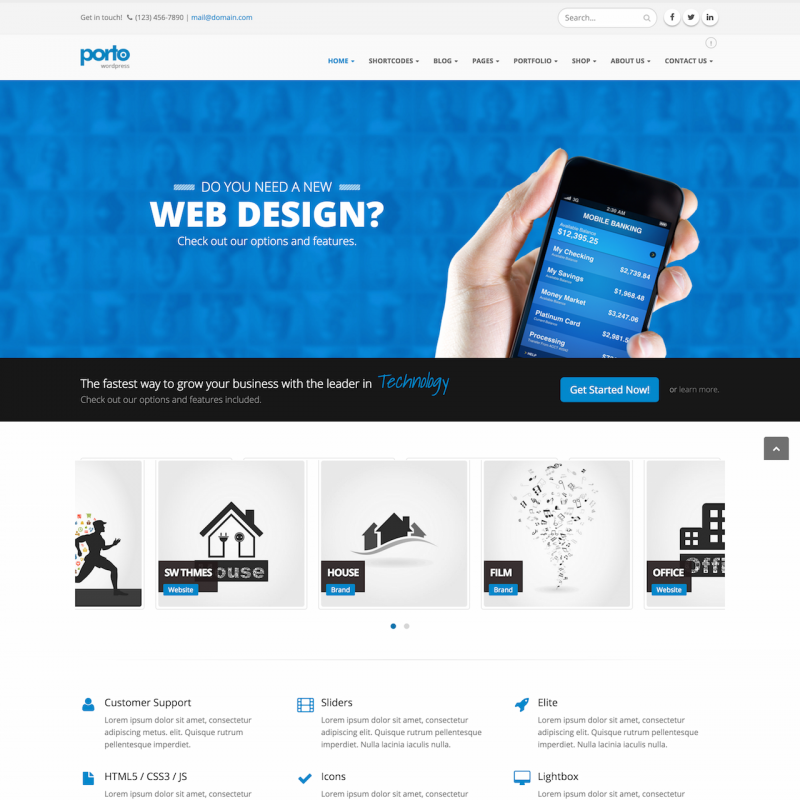 This theme is focused on top web design trends. Ultron is fully responsive and perfectly ready for Retina displays. Your clients will just love the way your site looks and behaves on mobiles and tablets. Create any layout you are able to imagine with the drag&drop page builder – the Visual Composer premium plugin. You won’t need any coding expertise for that. There are 20 additional Visual Composer modules plus a number of improvements to the default modules. Your posts can be displayed in a classic blog-like layout, in 2 and 3 columns grid and masonry layout. The theme supports various formats of posts, like standard, gallery, video, images. A custom blog title can be added with the help of the powerful admin panel options. The theme provides 8 useful and unique widgets. You can put them even in the content! You will be delighted with the unlimited options for your portfolio. You can use numerous portfolio post formats for galleries, images, stacked images, audios and videos. You can adjust website colors and typography. It is possible to change font color, font size and font weight for each text type. The Ultron theme allows you to use numerous background variations, 3 header variations and unlimited footer variations. This WordPress theme has been built using a semantically valid HTML code and proper heading tags. Your website will be better indexed by Google with this theme. The theme provides 36 different demos and one-click demo installation. 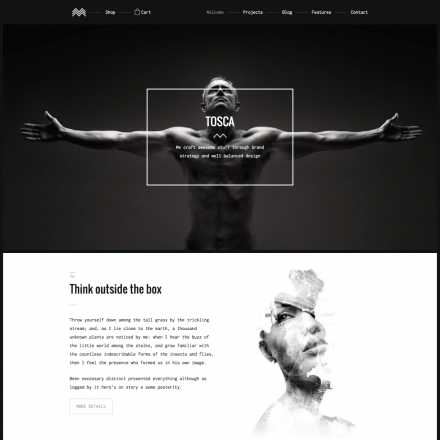 Uncode is a pixel perfect creative multi-purpose theme created with much attention to site performance and details. The advanced WordPress features and powerful Visual Composer functionality take website creation to the whole new level. The adaptive images system detects your visitors device type and reacts accordingly by creating rescaled versions of images. You will be able to control your site’s layouts using the enhanced hierarchical option system. The advanced grid system provides numerous layout options: full-width row, equal heights, vertical and horizontal gap, shifts, etc. The theme also includes six various kinds of menus with advanced effects and options. You can add any font you like, the theme supports Google Fonts, Font Squirrel, Typekit, Fontdeck. You can choose among 1000+ handpicked icons to use on your site. You will also have more than sixteen intuitive layouts for portfolios and blog pages that are easily customizable. With the improved version of the Media Library, any kind of media you are adding to your website will play perfectly. When buying this theme, you will save a total of $86, including $34 for the Visual Composer plugin, $18 for the LayerSlider, $19 for the Slider Revolution and $15 more for the iLightbox plugin. 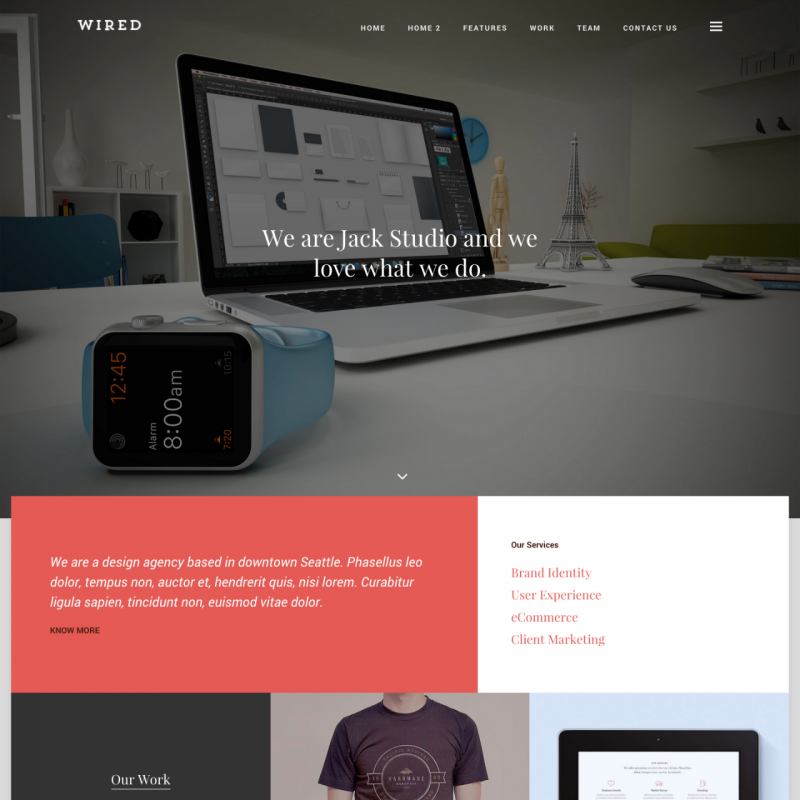 Wired is an original and modern tiles-based theme for portfolios skillfully designed to satisfy the business needs and expectations of a design studio, an artist, a photographer. Each of its pages, from portfolio to blog, was meticulously handcrafted to blend in the best manner by using one-of-a-kind tiles-oriented design. It’s totally unique and doesn’t look like any other theme you’ve ever seen in your life! Build a gallery or product illustrations with the help of the native WordPress gallery builder or use custom gallery post type. Wired supports WordPress gallery shortcode with captions and up to nine columns. There are more than 1500 Retina-ready crisp looking font icons that can be scaled to any size you like, big or small. Revolution Slider, the most advanced and powerful slider with flexible options panel comes free with Wired. There are 2 alternative sliders you can use on the homepage, the Flex Slide and the Nivo Slider. You can also use them on any other posts and pages. Many powerful shortcodes are available for you to use on the site using the Shortcode Builder. 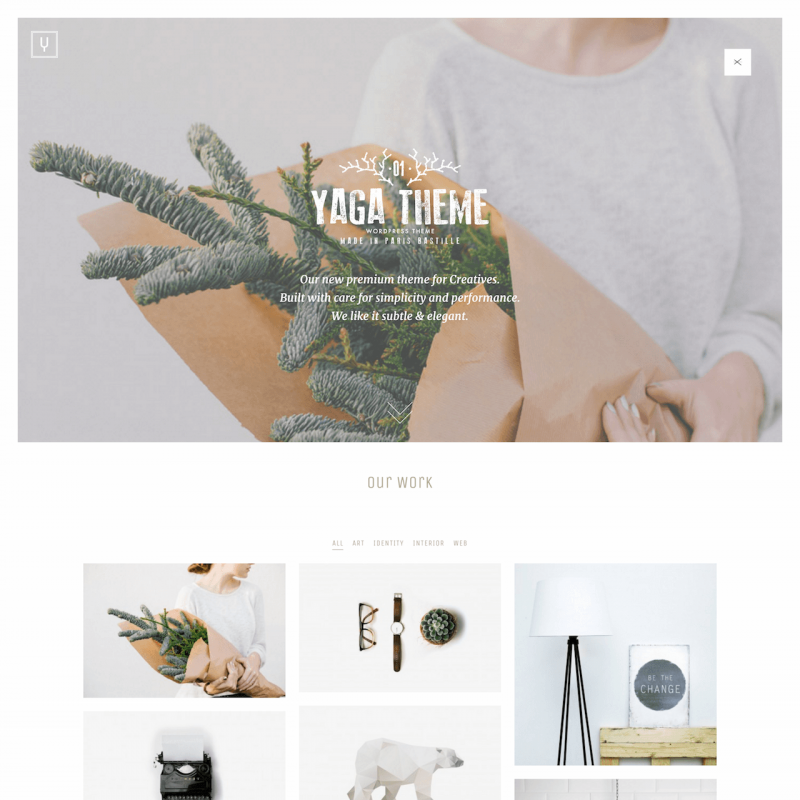 Yaga is a multi-purpose WordPress theme easy to use with WooCommerce. The theme allows you to easily add any custom post type as well as custom taxonomies to your site. The Page Builder lets you compose original styles. It comes with 20+ fancy content components. This page builder is not built-in within the theme’s code, so you will not find your content full of broken shortcodes after switching to another theme. The theme is built with much care for visual appeal and simplicity of use to ensure the best user experience on your website. The theme is ready for use with child themes and includes one child theme as well. WordPress Customizer will help you to deal with all the customization on the site, and instantly preview all the modifications you make. It is a smoothly interacting and instantly loading theme. Close attention is paid to the fact that performance is the key part of the general online user experience. An important feature of this theme is that it is fully compatible with the WooCommerce plugin. You will have auxiliary widget areas for WooCommerce pages. The use of an AJAX shopping cart is available in your website’s navigation bar.